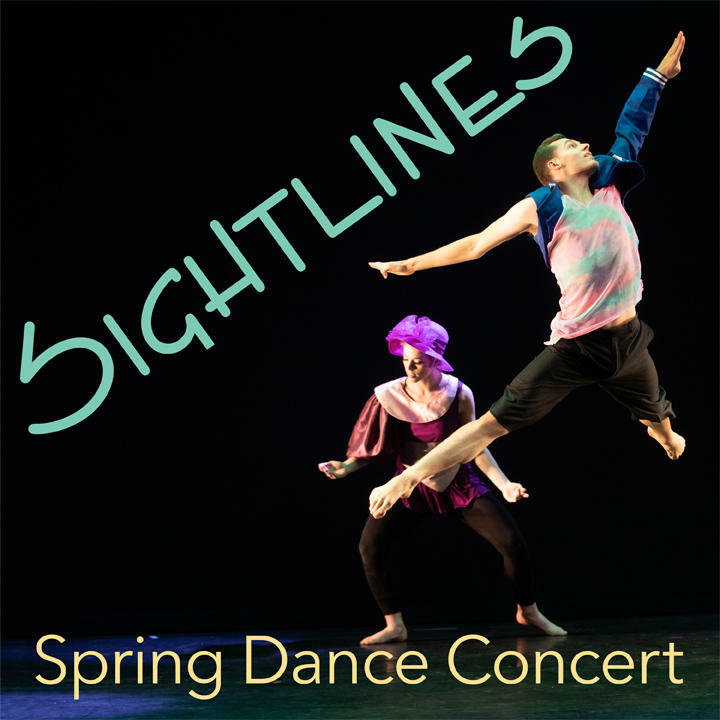 The Beauty And Siversity Of Dance Expression: MSU's 2019 Spring Dance Concert, "Sightlines"
A discussion of Missouri State University's 2019 Spring Dance Concert with MSU Theatre and Dance faculty member Sara Brummel, and graduating senior Kendra Key. Missouri State University's 2019 Spring Dance Concert takes place this weekend in Coger Theater. Typically the MSU dance faculty choreograph the pieces for the Spring Dance Concert, says Brummel. But this concert also highlights a piece choreographed by graduating MSU senior Kendra Key, a Dance and Diversity Studies major. The Theatre and Dance Department recently hosted the 2019 American College Dance Association (ACDA) Central Region Conference, and Kendra Key’s piece “as we watch, they burn” was chosen for the honor of being performed at the conference’s Gala Concert. In addition to Kendra Key and Sara Brummel, the choreographers for the Spring Dance Concert are Ruth Barnes, Angi Black and Sarah Wilcoxon, as well as guest artist Azaria Hogans from Texas Women’s University. Hogans is a specialist in West African dance. Following the filmed piece will be Kendra’s own work, “as we watch, they burn.” It originally premiered under the title “All Burns Down” in the MSU 2018 Fall Dance Concert—which, as Kendra notes “is typically student work. My piece was selected out of that group of pieces to go to ACDA. And that was such a big honor for me because I put my blood, sweat and tears into it. It was just amazing. So from there it’s just been me detailing it and cleaning it, and just morphing it to be on a proscenium (stage), because originally it was in the black box theater. So we’ve had to mold our piece into something else. It’s a piece that’s taken all year to work on,” she laughs. Ruth Barnes utilizes the manic, avant-garde player-piano compositions of 20th-century American composer Conlon Nancarrow for her piece “Quicksilver.” “That’s one of the pieces where we’re playing with sightlines,” says Sara Brummel. “We take out all of the masking on the stage, so you see all of the wings, the back (of the stage), everything that’s there. And they also have these little head lamps, and there’s fog, and it’s really quirky and grating—and also fun.” It closes the first half of the concert. Performances of the MSU Spring Dance Concert are Thursday-Sat March 28-30 all at 7:30pm, and Sunday the 31st at 2:30pm in Coger Theater. Tickets range from $8 to $14 and are available at 836-7678 or at www.missouristatetix.com.